The book rights for this book reverts back to me on September 8th. I have to provide a new cover and it needs a few updates. This is the rough draft of the cover. I uploaded the new one today. If We don’t lose power tomorrow, with the storm, I should be able to get it scheduled on all the main distribution centers. So I’m also formatting for multiple systems. The book has a companion read which I’d like to update too. Then I have to add them to all my buy sites. While I’m doing all the housekeeping an independent author handles, I’m still trying to write a book I just signed a contract for and do the final edits on a full length novel I plan to have out in the spring. The author’s best friend is the PA. Personal assistants can take s load off an author’s shoulders so she can spend her time effectively writing. Because there are still blogs, newsletters, contests, and book signings to take up writing time. If you’re a new author or writer I’m going to be adding tips to this tab. If you want to share your ideas, leave a comment here. What did you find the most difficult when writing or your biggest challenge? Housekeeping in the house, in my writing, and in my head. I guess this is the week for cleaning out everything. I took one look at my old website and thought something has to change. So I made some changes. 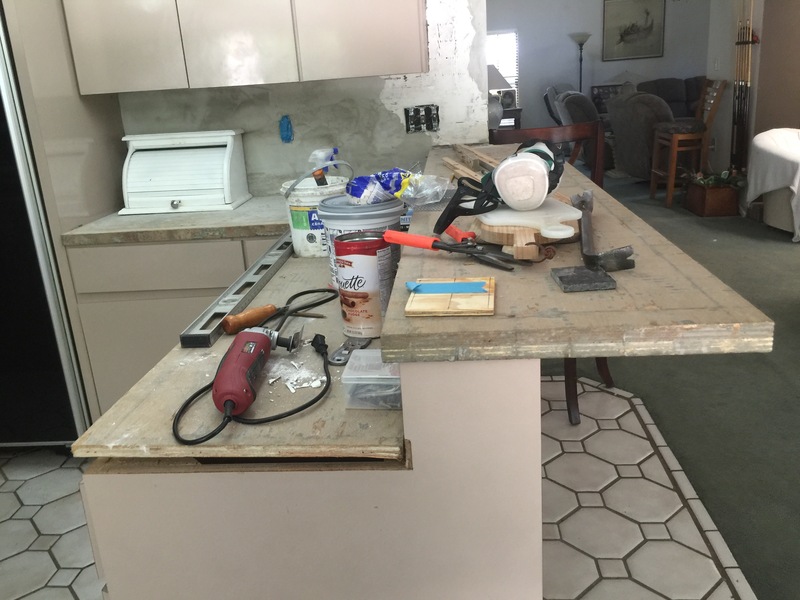 Unfortunately I was also taking the counters out of my kitchen and replacing them with granite. That means all the drawers have to come out of the cabinets. And if the doors have to come out 28 years of accumulated garbage has to be sorted through. So as you can see there’s the after before the before. There’s devastation still all around my house. I have scattered drawers and junk and old countertops in my family room, in my dining room, in my sunroom, and in my kitchen. But the good news is if you’re looking at this post, I’ve created a new website, much to my own relief. I’m used to blogging on my blog spot at Google. But I wanted to combine my website which was a mess and a new blog that I can do altogether. This is the test. My first new blog at my word press blog combined with my website. The website is still under construction. I’ll be adding things as we go. I hope to have some contest up and running in the next month and some fun games that we can play about writing. So keep checking back or sign up for my monthly email. Or like me or something like that which means following me here. 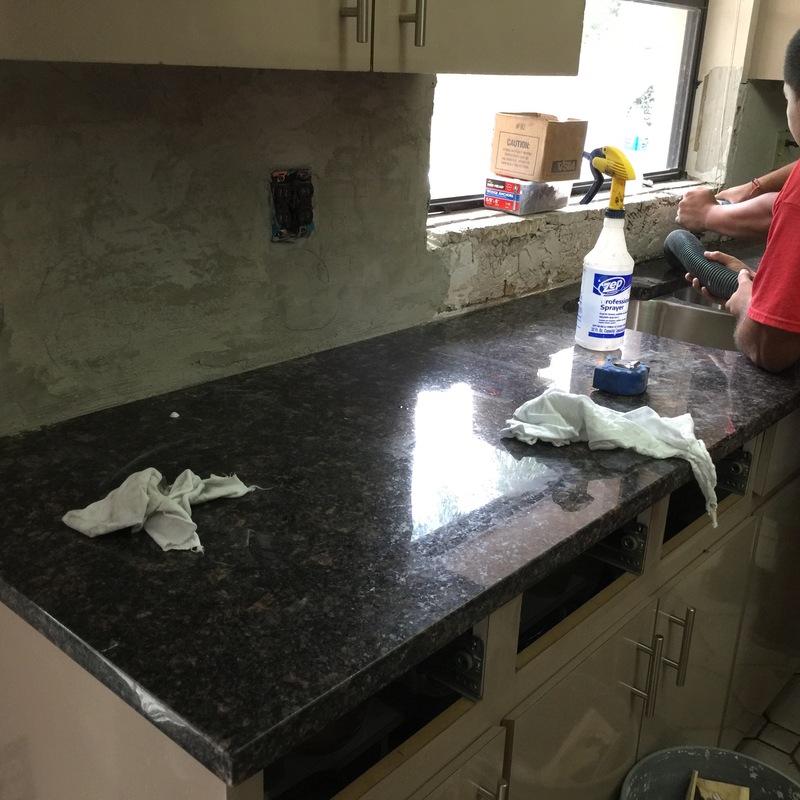 You can stay up-to-date with my progress in my kitchen and you can stay up-to-date with my progress on my website at the same time. Thanks for stopping by leave a comment I need all the support I can get. It’s the new blog/website coming your way soon.